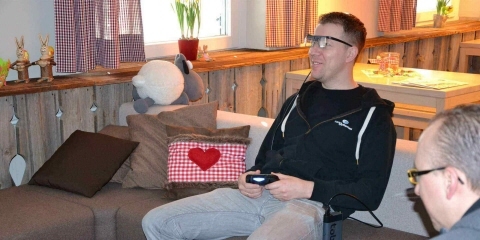 Eye tracking provides direct and objective insight into player behavior. This methodology is an important tool in game usability testing to ensure a better end product. What is looked at first? Is it easy for players to find their path in the game? How do players sift through inventory and search for clues in the game? What is looked at just before a usability issue occurs and the player loses focus getting confused or frustrated? 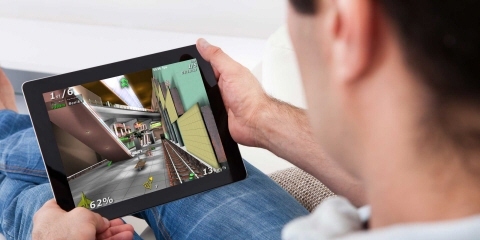 Eye tracking is used to view participants in a familiar and casual environment, playtesting games on smartphones, tablets, PC's, or TV's. It provides information about how real play occurs, and this methodology helps you identify usability issues that need to be addressed in order to make the game easier to use. 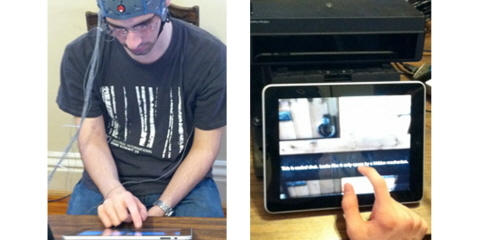 The eye tracking recording can be accompanied by interviews to get a more comprehensive view of the gaming experience. The combined insights are valuable in judging what adjustments are needed to make the game engaging, exciting, and easy to use. Check out the video clip below to understand how live viewing works. The red dot indicates where the user is looking. Eye tracking fits well into the iterative development process of games. Observing eye tracking live in player usability testing is an efficient way to get user feedback on game play mechanics, game flow, and user interface. Gathering different stakeholders from the development team to observe the test creates a common view of the user experience. 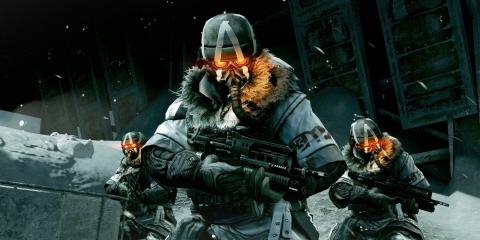 It helps the team prioritize the next steps in development to implement the fixes of any issues discovered during the player testing process.